Central Government Gazetted Officers’ Organisation letter regarding promotion. 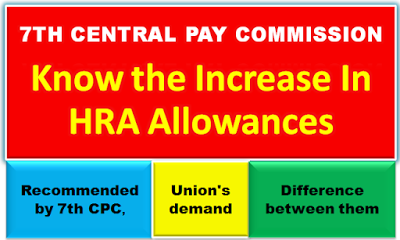 The process of holding DPC meetings for promotion from Gr. B to Gr. A cadres in all Departments was aborted by the UPSC immediately after the OM.No 36012/11/2016-Estt(Res) Government of India, Ministry of Personnel, Public Grievances and Pension Department of Personnel and Training dated 30.09.2016, in connection with the pending SLP/Contempt Petition in the case of Jarnail Singh vs Lachhmi Narain Gupta in the Hon’ble Supreme Court of India, was issued. The UPSC categorically refused to hold any DPC to any grade having reservation element, unless the said OM is further clarified by DoPT to its satisfaction. It is learnt that the UPSC had sought clarification from DoPT immediately after the issuance of the said OM, and that no clarification has so far been issued by the DoPT. As a result, all regular promotions into Group A, Group B and Group C cadres all over the country have been stalled. 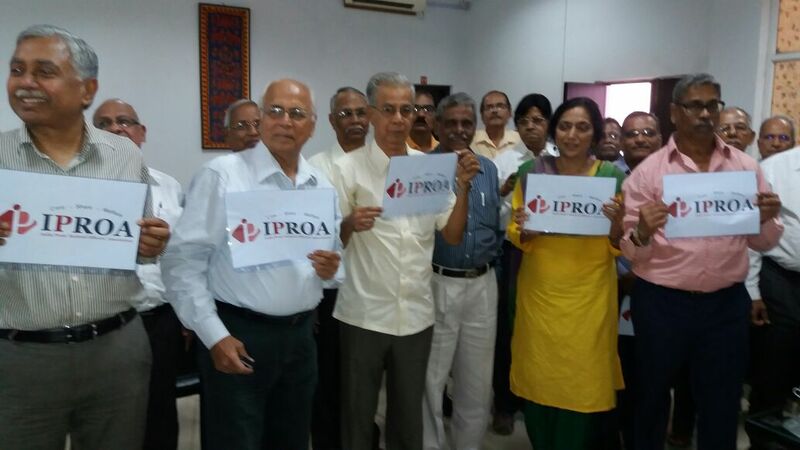 As a matter of fact, as the cut-off date for counting of mandatory residency period in all cadres is fixed on 1st of April by the DoPT, the seniority and due career prospect of many officers/officials across various Departments would suffer irreparably if the normal promotion is not accorded to them on or before 31.03.2017. And if it happens, these unfortunate officers will lose at least one year for all consecutive promotions in their career for no fault of themselves. CTET : The appointment eligibility examination for class I-VIII teachers or Central Teacher Eligibility Test (CTET ) will be held just once a year instead of the current practice of conducting it twice. The Central Board of Secondary Education (CBSE) has been conveying it to the human resource and development (HRD) ministry that it is overburdened with the responsibility of conducting multiple exams– including the JEE-Main and the NEET for under-graduate engineering and medical courses respectively. The Board had recently proposed doing away with the practice of conducting the National Eligibility Test (NET), for recruitment of assistant professors, twice a year. “When all major competitive exams are conducted once a year, why CTET or NET should be conducted twice? They are massive-scale exercises which require massive resources and in a way reduce seriousness of candidates since the fear of wasting a year isn’t there,” a senior official said. Following consultations among officials from the CBSE, the HRD ministry and the National Council for Teacher Education (NCTE), it has been decided that CTET should be conducted only once, the official added. 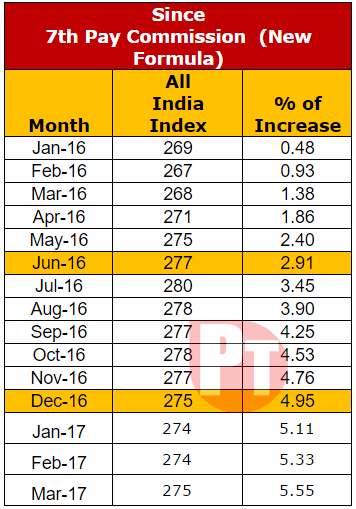 At present, the exam is conducted twice every year— February and September—and approximately nine lakh applicants appear for it annually. It has, however, not been decided yet as to in which month the exam will be conducted now. “The arrangement of the CBSE conducting NET and CTET is likely to continue till the proposed National Testing Service (NTS) is set up by the government for the conduct of all exams,” the official said. Proposed by the HRD ministry, the NTS will be set up as an independent body dedicated to conducting entrance tests for higher education. 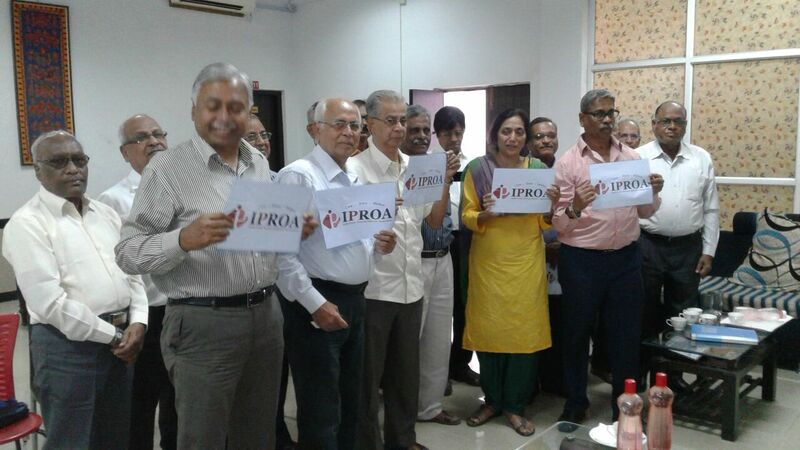 “The proposal of conducting NET once is in a very nascent stage. No decision has been reached on it yet,” he added. 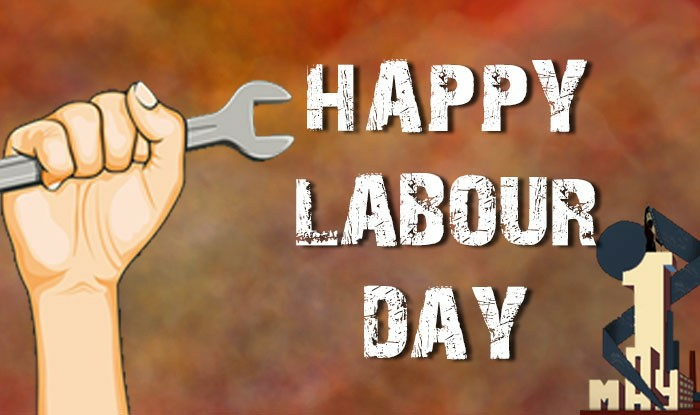 Beginning in the late 19th century, as the trade union and labour movements grew, a variety of days were chosen by trade unionists as a day to celebrate labour. 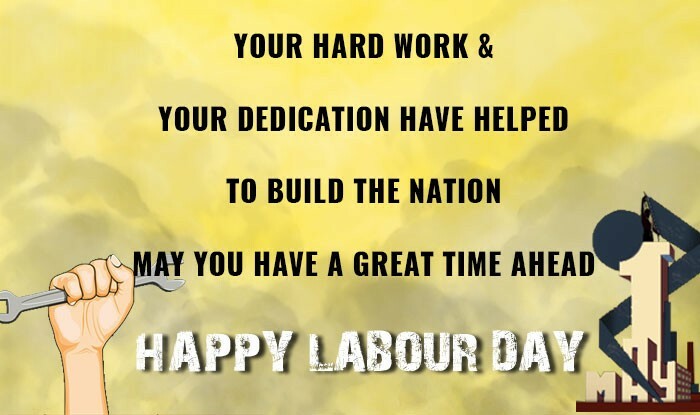 In the United States and Canada, a September holiday, called Labor or Labour Day, was first proposed in the 1880s. 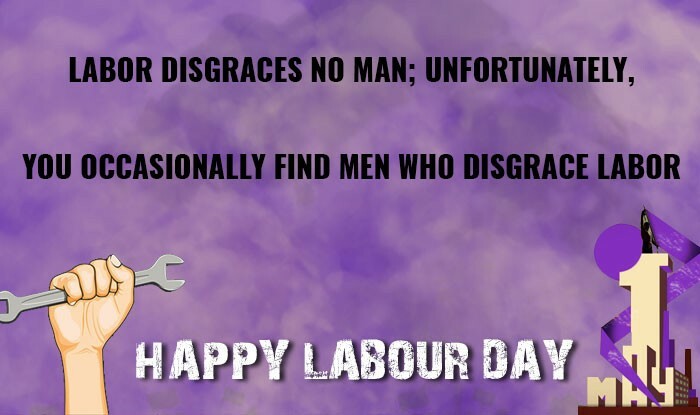 In 1882, Matthew Maguire, a machinist, first proposed a Labor Day holiday on the first Monday of September[nb 1] while serving as secretary of the Central Labor Union (CLU) of New York. 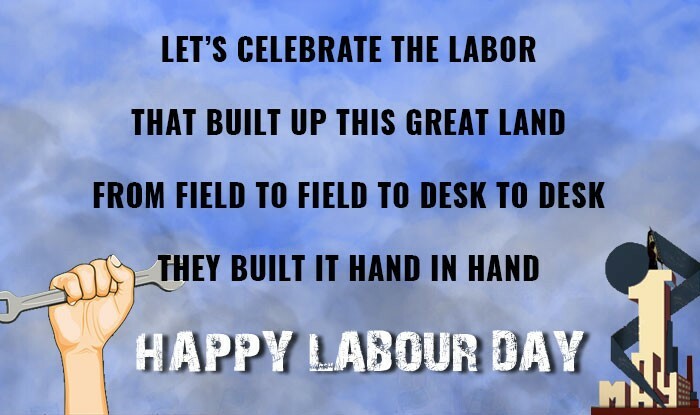 Others argue that it was first proposed by Peter J. McGuire of the American Federation of Labor in May 1882, after witnessing the annual labour festival held in Toronto, Canada. In 1887, Oregon was the first state of the United States to make it an official public holiday. 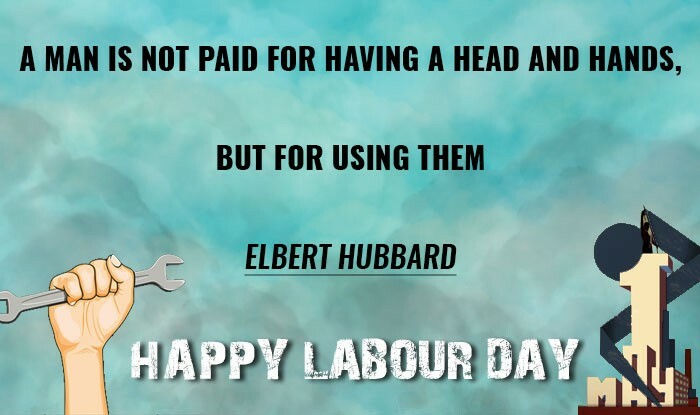 By the time it became an official federal holiday in 1894, thirty U.S. states officially celebrated Labor Day.Thus by 1887 in North America, Labor Day was an established, official holiday but in September, not on 1 May. 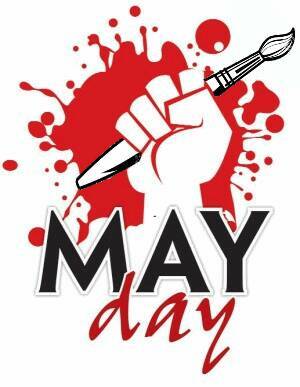 1 May was chosen to be International Workers' Day to commemorate the 4 May 1886 Haymarket affair in Chicago. The police were trying to disperse a public assembly during a general strike for the eight-hour workday, when an unidentified person threw a bomb at the police. The police responded by firing on the workers, killing four demonstrators. [nb 2] The following day on 5 May in Milwaukee Wisconsin, the state militia fired on a crowd of strikers killing seven, including a schoolboy and a man feeding chickens in his yard. In 1889, a meeting in Paris was held by the first congress of the Second International, following a proposal by Raymond Lavigne that called for international demonstrations on the 1890 anniversary of the Chicago protests. 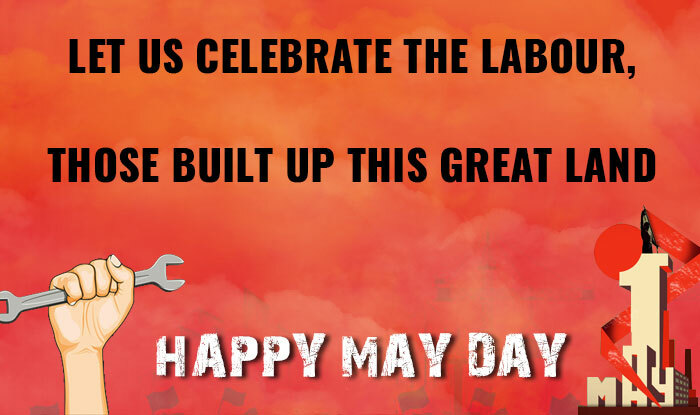 May Day was formally recognised as an annual event at the International's second congress in 1891. 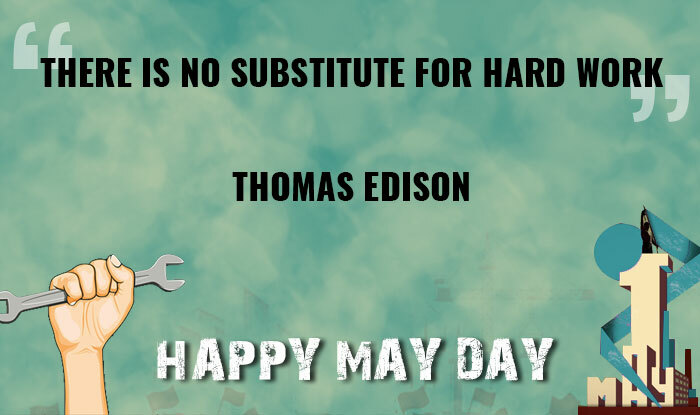 Subsequently, the May Day riots of 1894 occurred. The International Socialist Congress, Amsterdam 1904 called on "all Social Democratic Party organisations and trade unions of all countries to demonstrate energetically on the First of May for the legal establishment of the 8-hour day, for the class demands of the proletariat, and for universal peace." 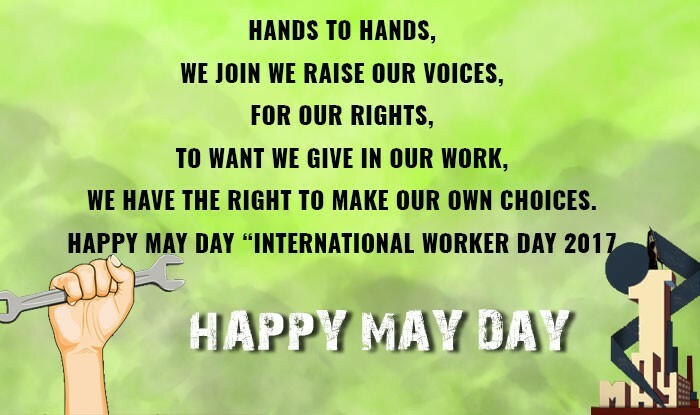 The congress made it "mandatory upon the proletarian organisations of all countries to stop work on 1 May, wherever it is possible without injury to the workers." May Day has been a focal point for demonstrations by various socialist, communist and anarchist groups since the Second International. 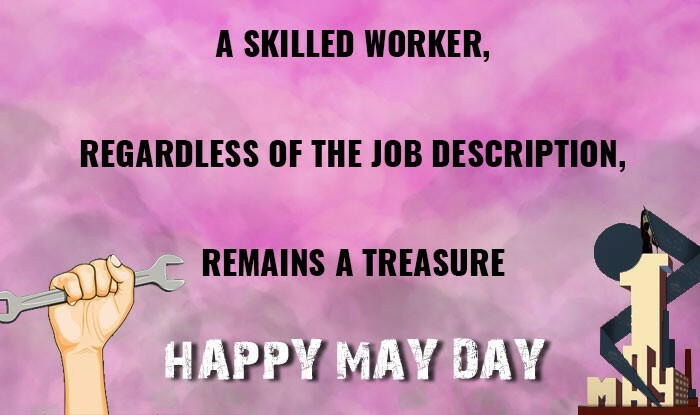 May Day is one of the most important holidays in communist countries such as the People's Republic of China, North Korea, Cuba and the former Soviet Union. May Day celebrations in these countries typically feature elaborate workforce parades, including displays of military hardware and soldiers. 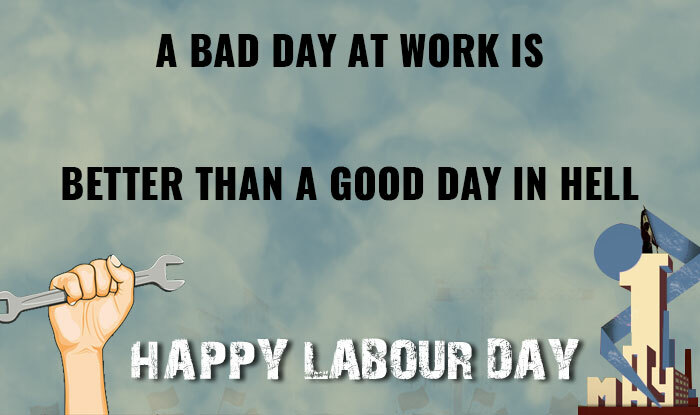 Today, the majority of countries around the world celebrate a workers' day on May 1. This has reference to the trail mail. As per instruction received from PFRDA/NPS Trust on 28 th April 2017 evening, PRANs would not be blocked on account of non-submission of FATCA Self-Certification. 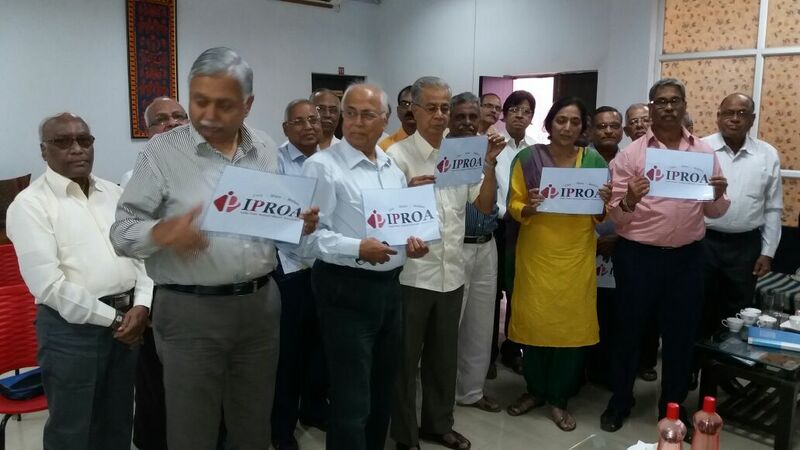 Contribution and other activities in PRAN would continue till further instruction.